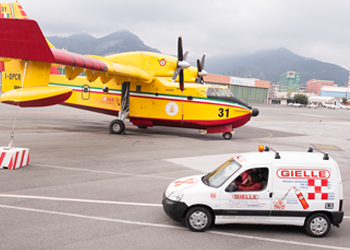 Fortunately, Gielle’s proven fire detection and suppression systems reduce the risks. 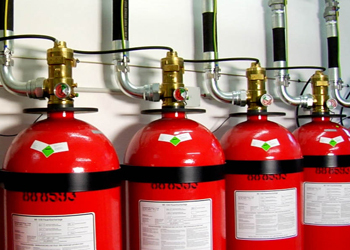 Gielle can design, supply and install a system to detect and suppress fire before it takes hold. 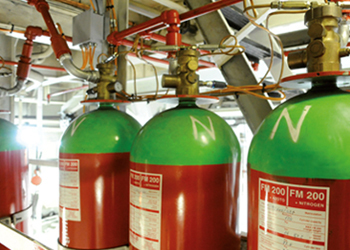 Our fire detection, fire suppression, fire fighting and personal protection solutions are among the most advanced in the world and protect major facilities throughout World and the Pacific region.